"We are establishing what promises to be a very important knowledge center in the area of dairy research here in Wageningen. 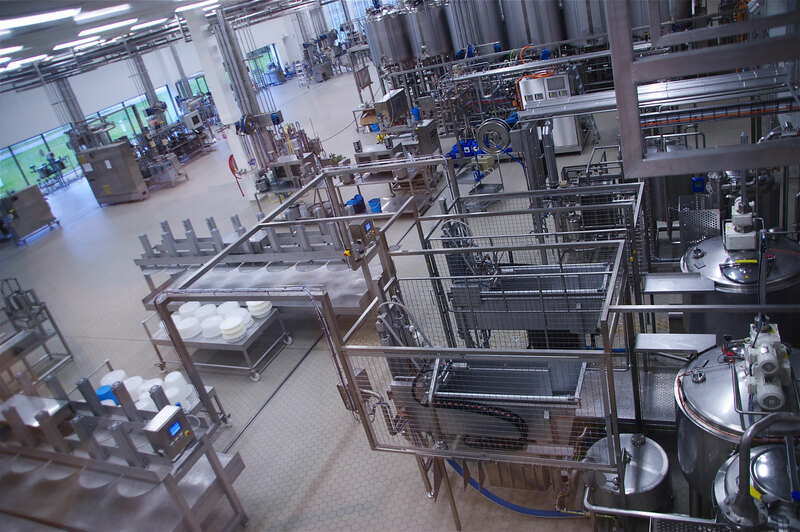 If you combine this with the fact that we, as a well-established dairy company with significant international reach, we expect to have a strong spin-off influence on companies in the area that are similarly focused on research." "We’re here at the FrieslandCampina Innovation Center on the campus of the Wageningen University and Research. What was previously spread among six separate locations throughout the Netherlands has been brought this year together here at this location." What exactly has been brought together here in this new Innovation Center? "We’ve brought our chemical analysis sensor labs, our pilot plant activities - the test factory. Also all the R&D functions in the Netherlands, in other words the office functions, have been brought here." What was the reason for bringing all these activities together in one location? "Innovation is a very important focal point in our long term strategic plan “Route 2020”. 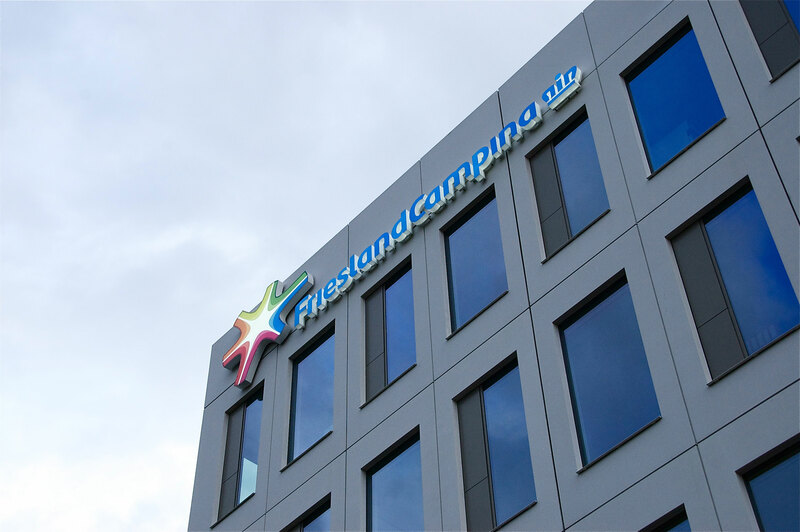 In this plan FrieslandCampina has stated how both the company and market should be further developed. This is the primary reason we found it important to bundle the power of innovation and our knowledge in one location. The Innovation Center will give the possibility to bring all these related activities under one roof. Additionally, b being in the close proximity to the Wageningen University is handy to support spin-offs." Why exactly is this such a suitable location for this Innovation Center? "In the course of making our selection there were two options. One was close by the central office in Amersfoort where our business activities are concentrated. The other was here in Wageningen. 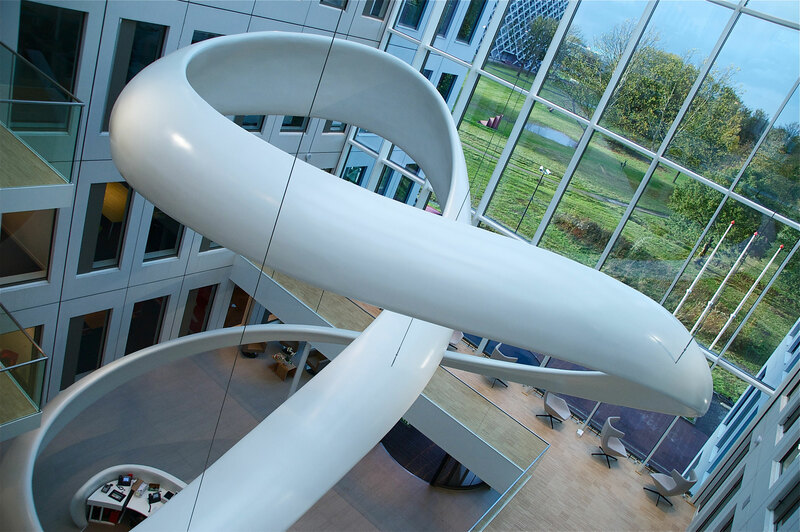 In the end the deciding factor that led us to choose for Wageningen over Amersfoort was the close location of the Wageningen University and its Knowledge Center. This university is the most prominent in the world in the area of food research, and both with many international students as well as Food Valley, an environment where much activity is focused on food and nutrition research." What role has Oost NL played in your decision process? "Oost NL has been intensively involved in our process since the beginning. In addition to their bidbook, they’ve also provided good entry to the Ministry of Economic Affairs and the Ministry of Finance of the Dutch government. They are obviously very familiar with the location and have done a great job of facilitating our route in making a choice for this new location." What specific knowledge from Oost NL have you made good use of in executing this project? "Oost NL knows like nobody else this region and what knowledge-based companies are here. In addition they are very aware of the fiscal ramifications of locating a new business in this region. Their facilitation role was outstanding, whether it was locally or to the government ministries, Food Valley or the provincial officials." What role do you hope to play for this region as a whole? "We are establishing what promises to be a very important knowledge center in the area of dairy research here in Wageningen. If you combine this with the fact that we, as a well-established dairy company with significant international reach, we expect to have a strong spin-off influence on companies in the area that are similarly focused on research. You may be familiar through the media that there have been many developments of late in the area of Innovation Centers and research activities. We think there will be positive spin-off from these developments. On the other hand, we have an historical perspective on cooperation with the University of Wageningen and we expect this cooperation to intensify. Lastly, we will be bringing employment opportunities for 350 full-time employees, and even though many are already employed with us, they will be providing their own economic spin-off for the economy in this region. We think our attractiveness as an employer will have good influence on the region." "In the end the deciding factor that led us to choose for Wageningen was the close location of the University and its Knowledge Center." Hobbies: Fervent skiër, golf coaching my 3 daughters in field hockey. Also cooking is a favorite hobby of mine. Life motto: Don’t tell why things aren’t possible, but instead why they are possible. Which company would you most like to lead? 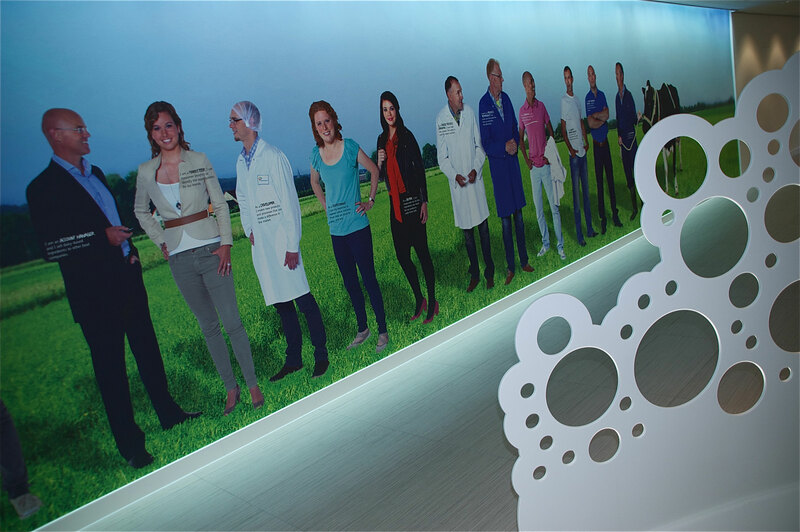 FrieslandCampina, a great company with many possibilities and the culture allows many opportunities for people to develop themselves. In addition, I admire Unilever as an active and inspiring company that is also active in the food industry. Where will you be working in 10 years: At that time I probably won’t be working in a company, but will be investing my time in helping societal service organizations.